The fisrt auropean to GO to actual Toronto, was from France. 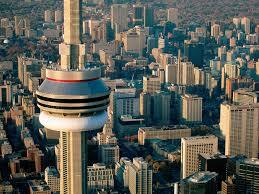 Toronto was the capial of Canada for a little time.Ottawa there is the capital of Canada since 1896. The Big Fire of Toronto,in 1904,destroyed a big part OF central city,but there was very fast rebuilT. Today Toronto is the capital of ONtario,and IT is the bigGest city in Canada.IT is PLACED in THE nothwest OF Lake ONtario.Toronto is the 3RD biggeST city in Northamerica,and the 21th most poPULATED in the world.ONtario has ALSO got other name: Golden Horseshoe. 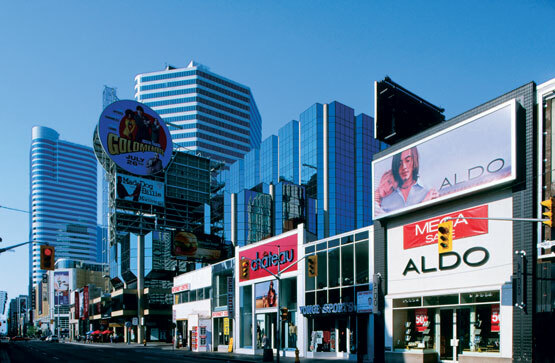 Toronto is the economic capital for Canada and there is one of principal financiAL city in the world. Toronto is famous for the CN Tower,with 553 m tall. Toronto has got a good mode of live,and a good mediambiental care.In 2006, Toronto ,was clasificaded loke the mots expensive city in Canada and also there is, whit others cities,the most security city in America. Finally we can say that Toronto is a very important city and there is ALSO a good place to travel or live.